As we continue along our wristband journey, we get more and more requests to add names or logos to our wristbands that we simply cannot do without the brand’s permission because of trademark and copyright laws. The usual suspects involve sports teams and popular brands. In an effort to reduce disappointment, we are tweaking our advertising to ensure that Wristband Bros links do not show when people are looking for wristbands of that nature. We’ve done a little bit of legwork with this, so we figured why not share our broad negative keyword lists with other marketers who could use them? Have at it! Click here for a spreadsheet of popular Negative Keywords (sports teams and popular brands). 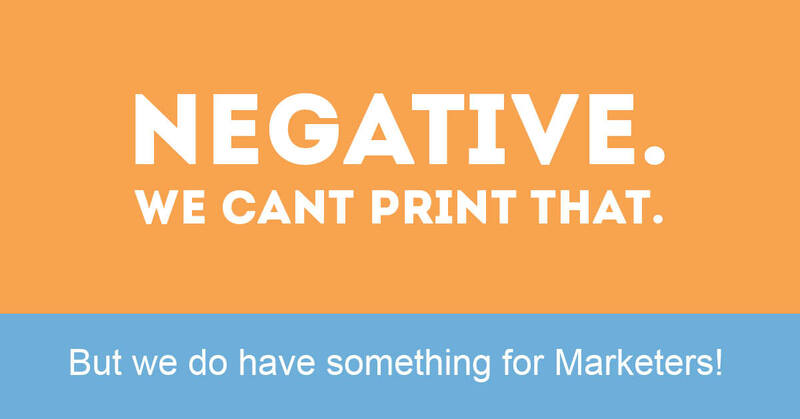 And if you’re ready to design a wristband that we can print, start here!